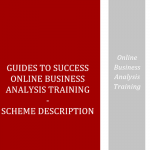 We are developing online self study guides for a low cost, high quality approach to obtaining industry recognised business analysis qualifications. The series is known as ‘Guide to Success’. 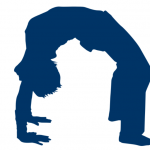 See frequently asked questions. 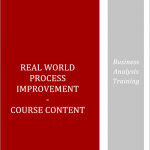 Tailor your business analysis training to your needs on a ‘just in time’ basis. See our set of customisable courses.